The listed company, Polo Ralph Lauren Corporation, founded in 1967 has its headquarters in New York City. Starting out with men's ties, and then in 1968, the first Polo men's collection in a New England-style was launched, with the first branch opening one year later. In 1971, the first stand-alone store opened in Beverly Hills, California. 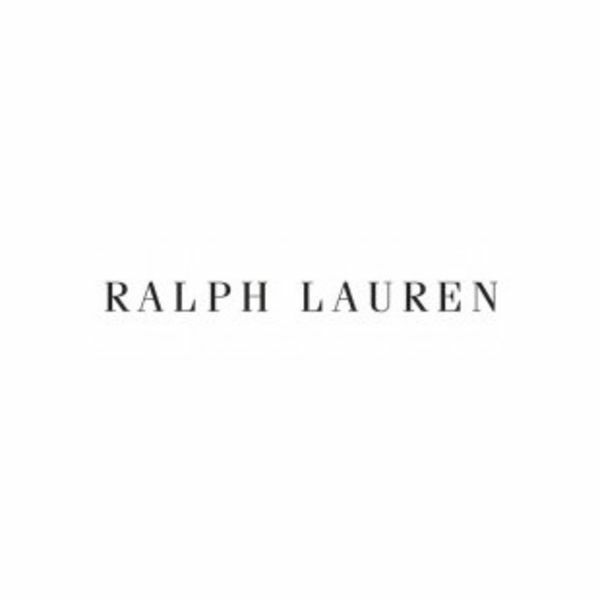 1972 saw Ralph Lauren introduce the Polo Shirt with its signature polo rider logo embroidered on the chest. The first collection was available in 24 different colors. Today the company is a fashion empire which redefines the concept of the American style over and over. It is no longer possible to imagine the fashion world without Ralph Lauren. The brand stands for characteristic fashion with a touch of New England, sports and cowboy, according to the statement of company founder and owner Ralph Lauren. In 1974, the fashion brand supplied the wardrobe for the actors of the film "The Great Gatsby" and thereby gained prestige and publicity. Over the years, numerous other Polo stores were opened in the US, and other retail spaces were added in Europe and Asia. In 2000, the company started Internet sales and in cooperation with television transmitter NBC founded RL Media, which was responsible for online sales and the website polo.com. In 2007, Polo Ralph Lauren was among the largest retailers in the US with a turnover of 4.2 billion. In the late 70’s, the company consisted of the Polo by Ralph Lauren men's collection in the mid-price segment. In 1971, the product range was extended by the first women's collection under the name Ralph Lauren. In 1987, the collection was again expanded by a Polo Golf collection for men, and in 1990 for women. Three years later, the highly-priced RRL collection followed with Western fashion for men, since 2010 also available for women. In 1993, Ralph Lauren launched the Polo Sport line for men, and in 1996 the female counterpart. Both lines were discontinued in 1996. In 1998, the Polo RLX collection for professional athletes was launched, and further sports collections for men and women followed. In 1996, the denim collection launched, which is today known as Denim & Supply. This was then followed by the Blue Label collection for women, and the Black Label collection for men. Moreover, Polo Ralph Lauren is known for its business men’s collection, and additional collections have been produced but were discontinued after a few years. Polo Ralph Lauren is sporty fashion with a luxurious character. Sports elements are combined with sophisticated style, as well as high quality materials which guarantee a perfect fit. The range of the typical polo shirt is complemented by comfortable chinos, elegant casual shirts and noble sneakers. The brand Polo Ralph Lauren offers a lifestyle for stylish and fashion-conscious women, men and children. The garments are the ideal companion during sport and leisure. Simple designs in an American style for a special lifestyle.